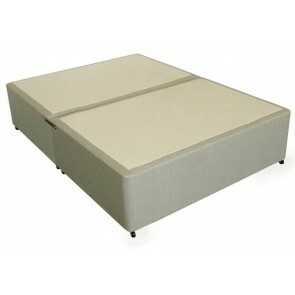 Our standard size 4ft 6in Double Divan Bed Bases offer ample and comfortable sleep space for two people. 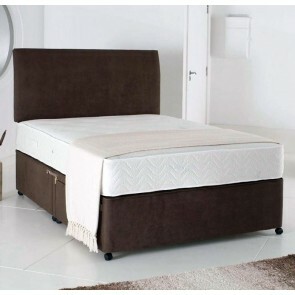 At Divan Beds Centre we feature a great selection of affordable and stylish modern, contemporary and traditional double Divan Base to suit your pocket and interior style. Our premium and deluxe double Divan Base are designed to be positioned in pride of place in the master bedroom, or in a spacious guest room. 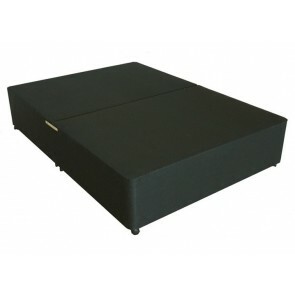 Turn your bedroom into a sanctuary or sleep haven with a beautiful, luxury 4ft 6in Double Divan Base that is upholstered in chic, soft fabric or a contemporary finish. Choose from neutral tone damask fabric, cool linen, soft suede, faux leather and luxurious crushed velvet. 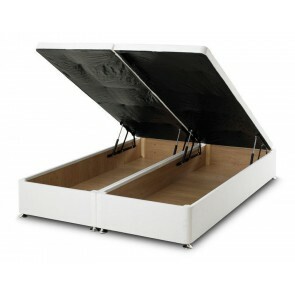 Customise your sleep environment with additional storage options. 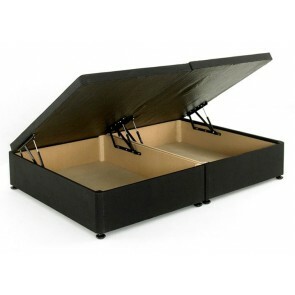 Select a double divan base that offers ample space to accommodate extra bedding, clothing and other items. The generous capacity 2 or 4 drawers that are incorporated into our solid timber bases are upholstered in fabric that perfectly matches the rest of the bed. 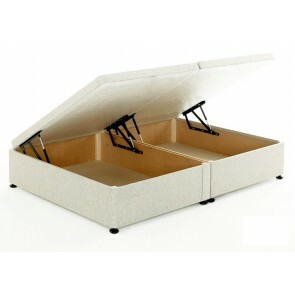 Position the drawers on the RH side, the LH side, or along the foot of the bed. 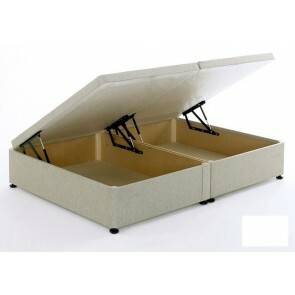 Our Ottoman style 4ft 6in Double Divan Bases are available with an end opening gas lift base or side lift hydraulic struts that raise the entire platform up to reveal hidden storage space. 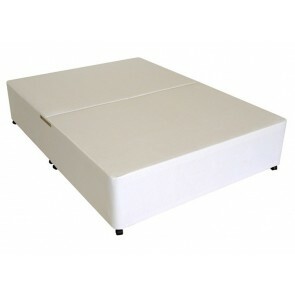 The base lid can be lifted using the finger slots that ensure that the mattress on top remains in place. 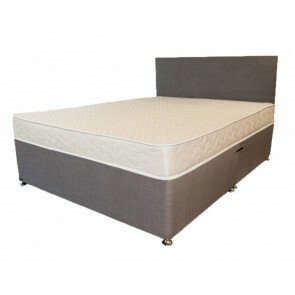 The divan base’s solid bottom features easy glide castors that allow you to move the bed into the best possible position for optimal sleep comfort. 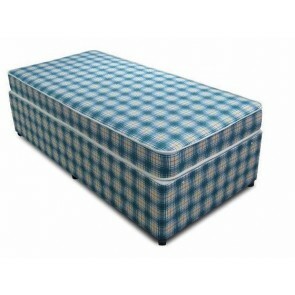 Browse our range of luxury mattresses to find the ideal one for you. 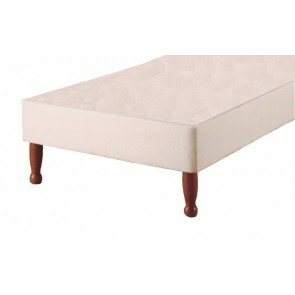 Choose from coil sprung, pocket sprung, memory foam, and pocket sprung and memory foam, and medium. 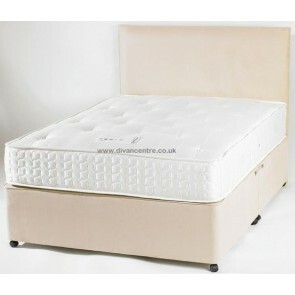 firm support premium orthopaedic mattresses.